Product DetailsThree cartoon bears living in San Francisco may sound like a bizarre setting for a series, but that is exactly what We Bare Bears is about. The show can be found in Pop! 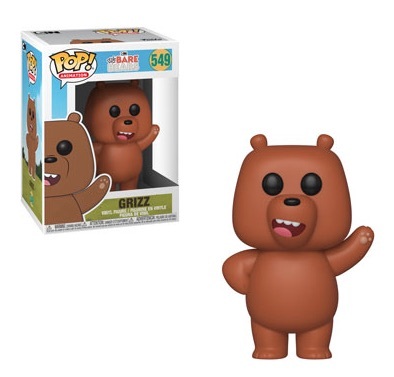 Animation form thanks to Funko Pop We Bare Bears. The animated sitcom is a Cartoon Network original that started in 2015. 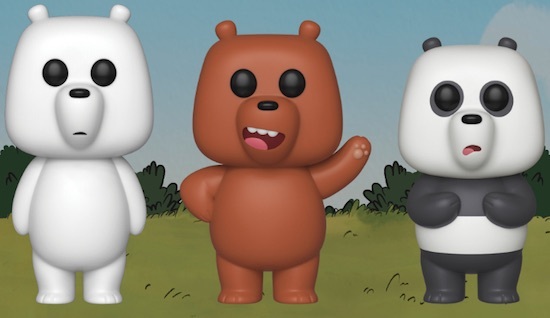 All three bear brothers are featured in the set, including the black-and-white Panda, brown Grizzly and white Ice Bear, who is naturally a polar bear. The figures also provide an accurate snapshot of each bear's personality based on their individual expressions. 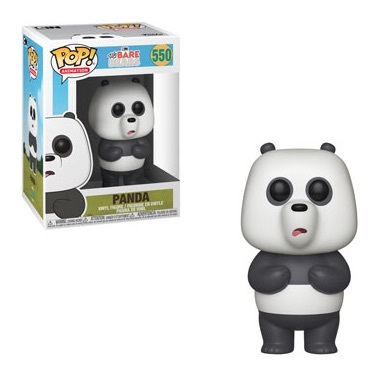 Buy We Bare Bears collectibles on Amazon. Fans of the show might recognize the comedian voices behind the bears, including Bobby Moynihan as Panda, Demetri Martin as Ice Bear, and Eric Edelstein as Grizz. While there has been no word so far about exclusives or chase figures, a "bear stack" three-pack would be an awesome combo vinyl. 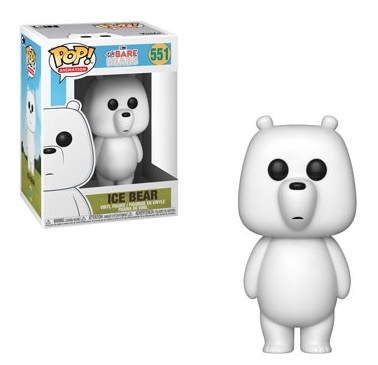 Let us know if you come across any other Funko Pop We Bare Bears figures.